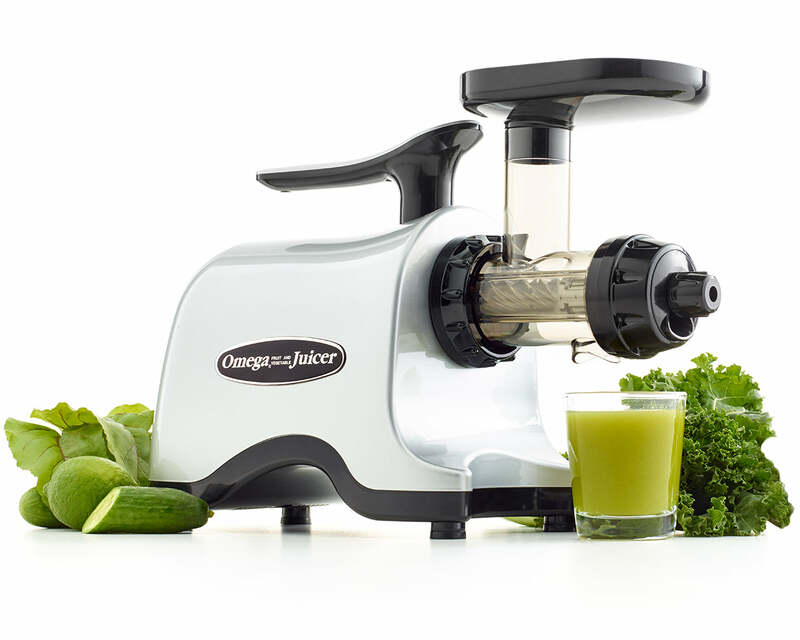 For 35 years people have been juicing with our juicers and blending with our blenders. Join us. 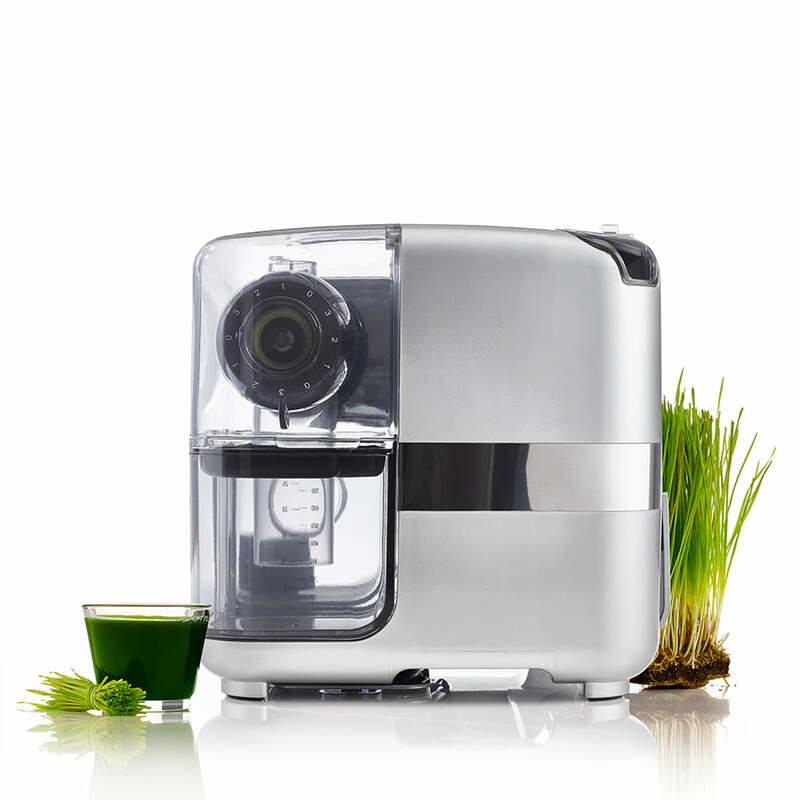 Experts in the science of squeezing juice from produce as fine as a blade of wheatgrass & blending to perfection. Why settle for less? 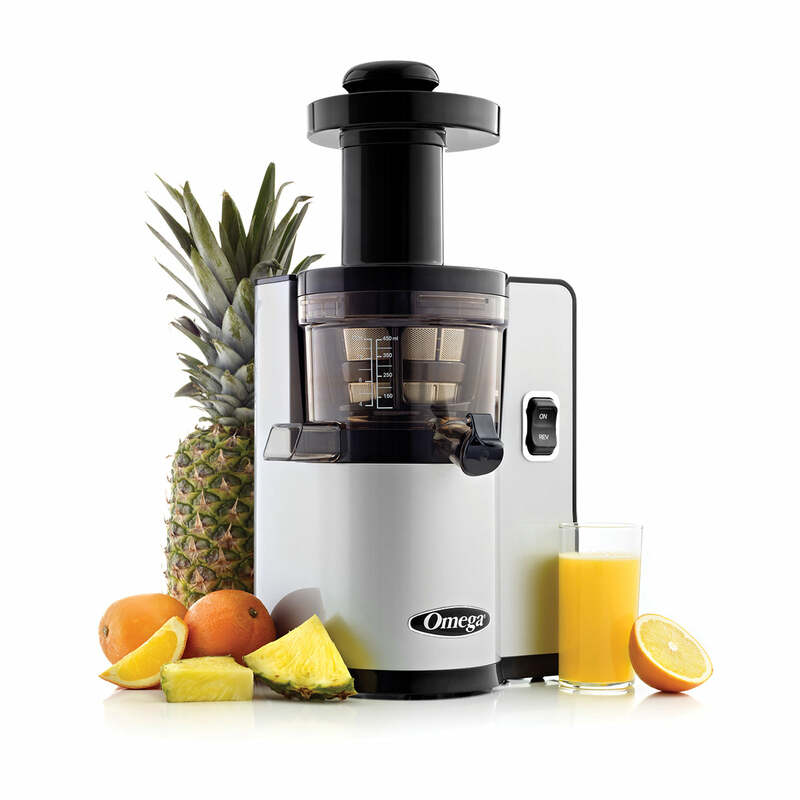 Make it fresh at a fraction of the cost of buying. Nourish your body with your ideal ingredients. Craftsmanship, fine materials & industry-leading warranties covering parts & performance.
" 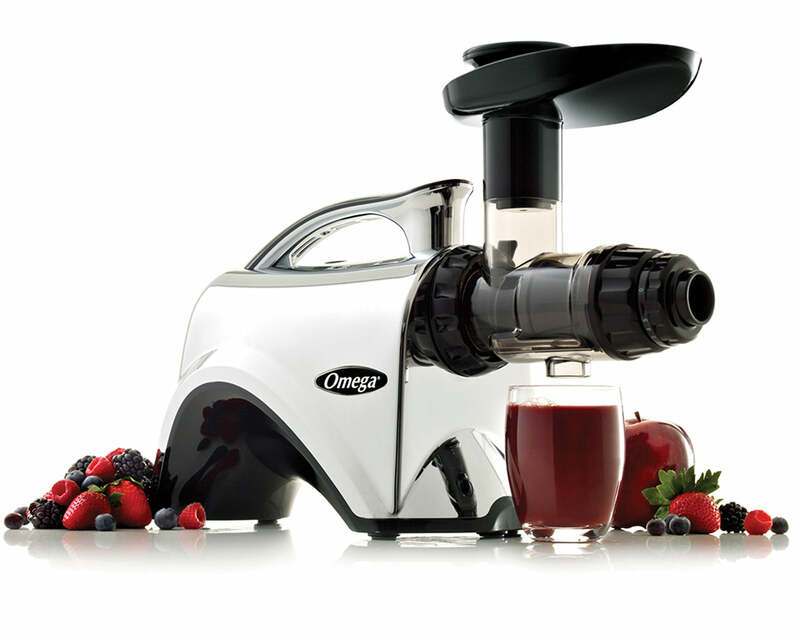 “After using almost every brand of juicers, Omega is my favorite and has been part of my daily routine for years. I’ve recommended them to thousands of people in my community who all love them, too!
" 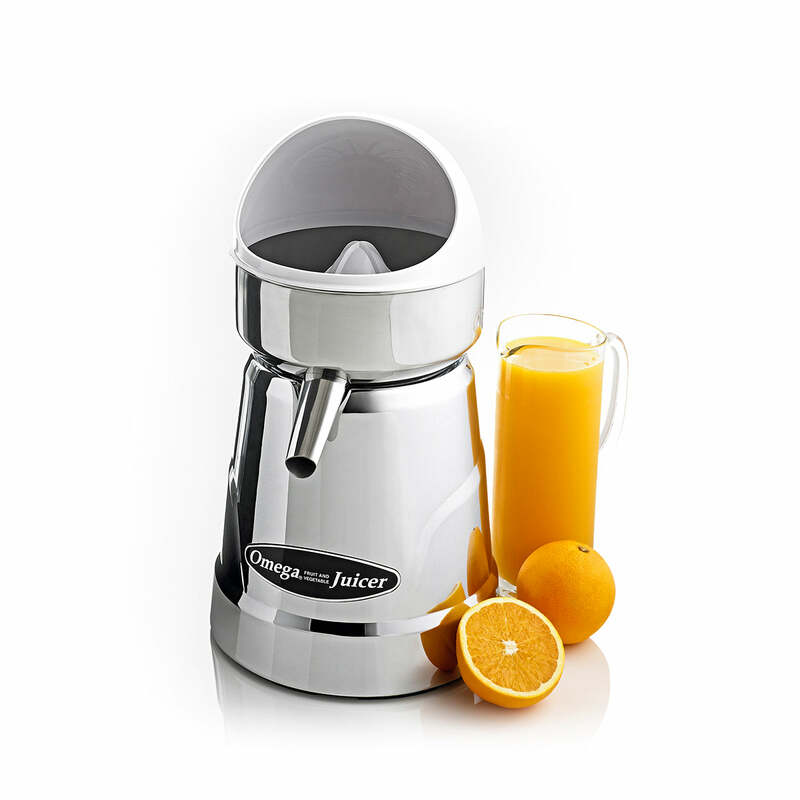 If you consume a wide variety of juices and want to experiment with new and interesting flavor combinations, this is the juicer for you. BestReviews.com, Model 8006 voted Best of the Best 2018. 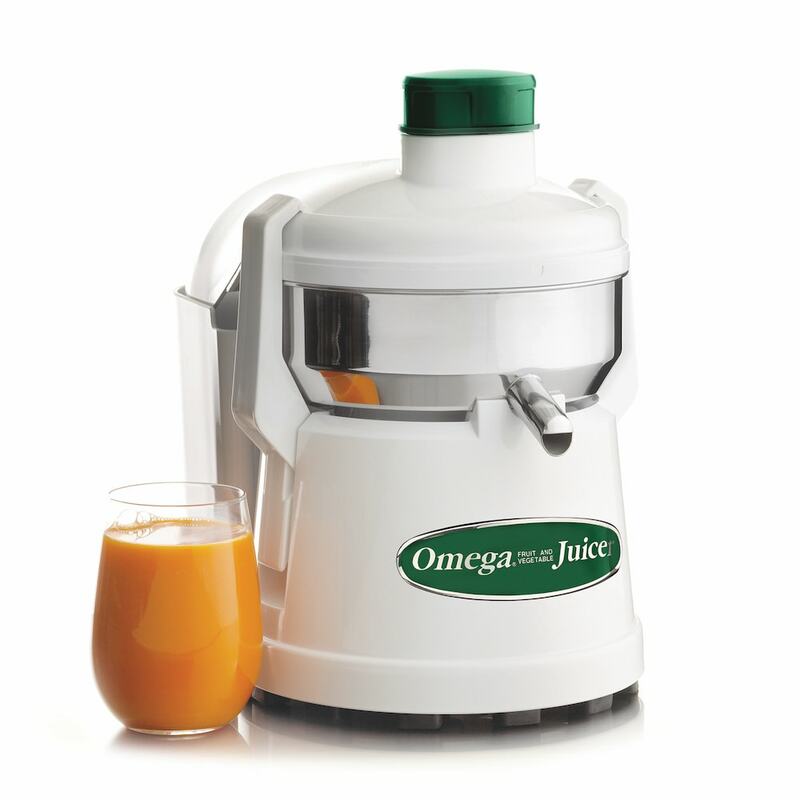 Our machines juice well. And some do even more! Discover the potential.